Naiise Malaysia said it expects to feature 300 brands by end of this year, with half of them from local brands on its newly-launched e-commerce platform dedicated for Malaysians. The site currently has 50 brands onboard, of which more than 30% are homegrown Malaysian designers and makers. The design retailer said local brands it will feature include Mad3 Studio, Repleat and The Great Indoors. Mad3 Studio creates contemporary furniture using traditional artwork; Repleat is a fashion label that creates handcrafted origami polypropylene bags and clutches; and The Great Indoors, is a brand that celebrates their Malaysian roots through their old-meet-new products. 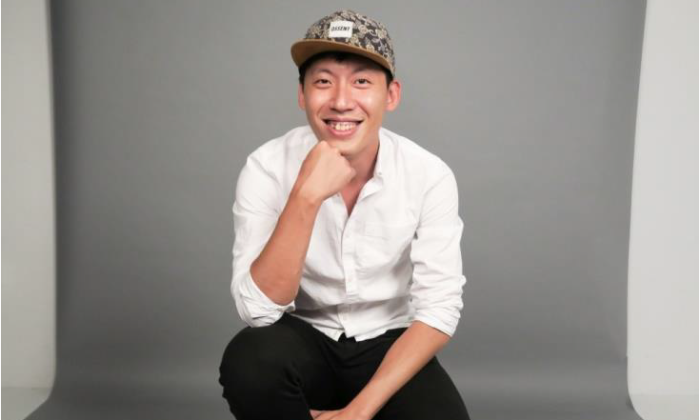 LiBing Chong, head of marketing of Naiise told A+M it will also be working with BInfinite, Tune Insurance, and PLUSMiles to cross-promote in creating brand awareness to more Malaysians. This includes a shoutout for Naiise Malaysia on the brands’ respective marketing channels such as EDM, social media and website. This will see, for example, BInfinite putting up its discount vouchers on its site for customers to redeem with BPoints. In a statement, Naiise Malaysia said, it is trying to better understand the design and retail scene in Malaysia. Similar to Naiise Singapore, Naiise Malaysia will also adopt an omnichannel retail strategy, with both online and offline retail channels headquartered in Kuala Lumpur. Its debut concept store is targeted to open by the third quarter this year in a 4,000 sq ft space incorporating a retail area, workshop studio, as well as a cafe. The company’s new concept store will be located at the ground floor of Zhongshan Building, a row of restored 1950s shophouses in Kampung Attap which has been transformed into a Malaysian creative hub, housing other design and arts focused tenants such as Malaysia Design Archive, Tandang Store, Bogus Merchandise and others. Naiise Malaysia is also in discussions to open a flagship store in Kuala Lumpur by mid-2018. Launched in 2013, the design retailer has six outlets in Singapore and is known for its creative local merchandises, pop-up stores and marketing tactics. How do we build awareness and intent with almost zero marketing budget?..